Yup, it's time for some JLS bashing. Lyrically, this is appalling. Writing songs about dreaming of your love is one of the oldest cliches in the book. I say 'writing', I doubt JLS even had a hand in it. Then we have Tinie's miniscule rap, followed of course by the obligatory "hands in the air" section that every pop-dance record is required to have (Everybody in love?!). Ok, it's a catchy, cheesy pop track. But the production is ripped almost directly from Madonna's 2003 hit Get Together. It's even in the same key. 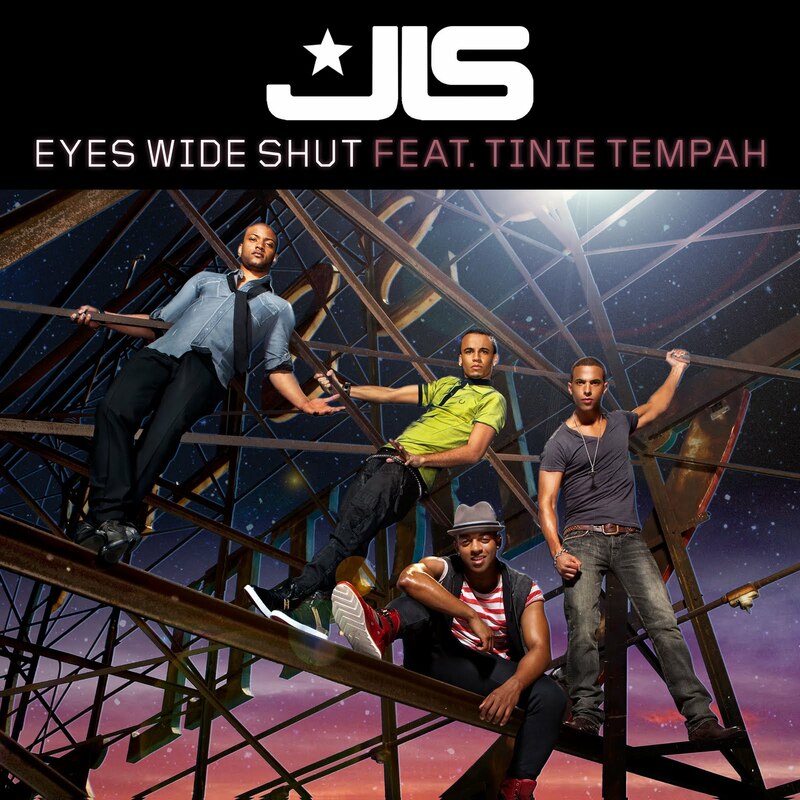 There are further similarities with Calvin Harris' I'm Not Alone, JLS's own One Shot and a shared melodic structure with any Backstreet Boys song you can think of, especially All I Have To Give. I could go on, but I'll stop there for fear of crushing my own ego. It's just reminiscent of so many other songs. And don't even get me started on the boyband posing in the video. Even the cover art looks like West Side Story meets Boys 2 Men. Still, the video does contain some cool graphical effects - it's clear that money has been lavished here. But the song just doesn't match up.